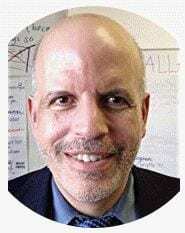 In 2013, The Washington Post published an excerpt from my book, Classroom Management Q&As: Expert Strategies for Teaching. 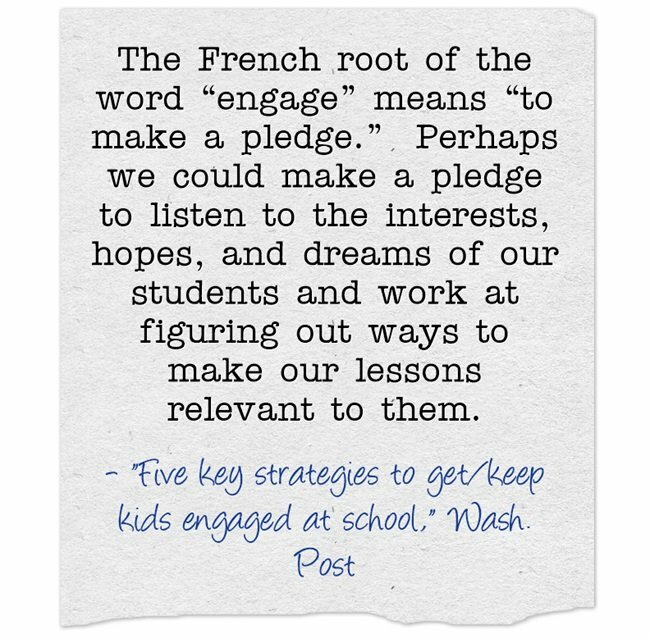 They headlined the excerpt as Five key strategies to get/keep kids engaged at school. 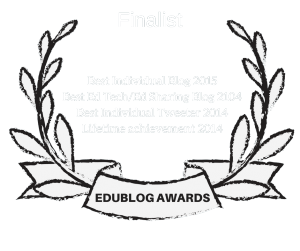 You might also be interested in The Best Posts & Articles On Student Engagement.